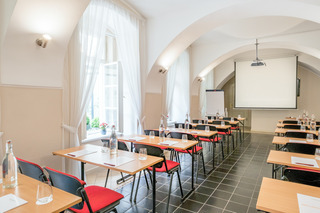 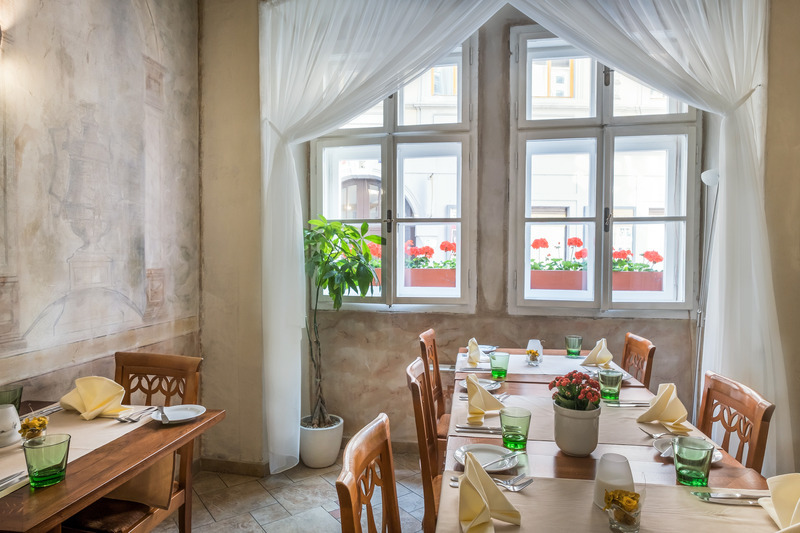 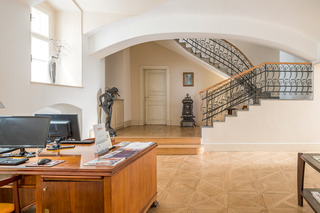 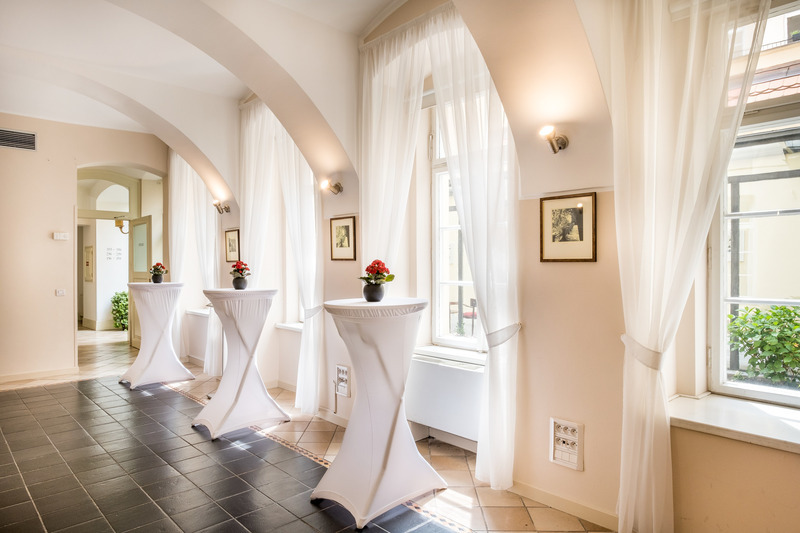 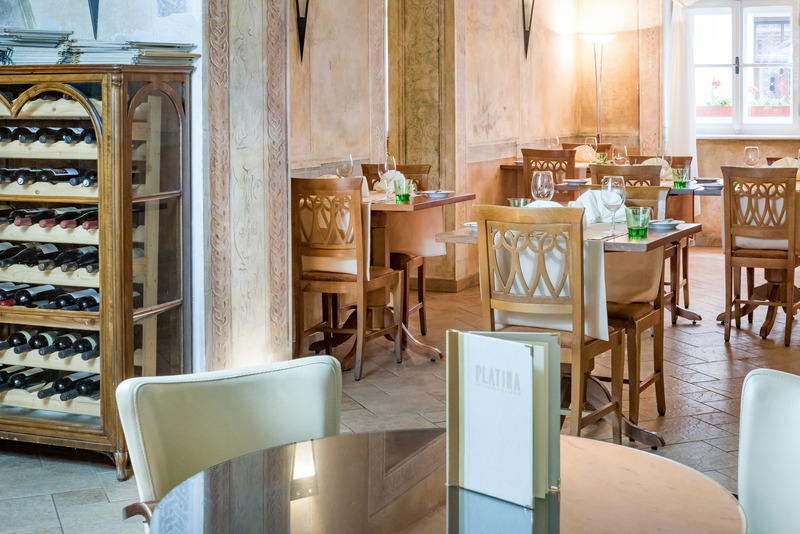 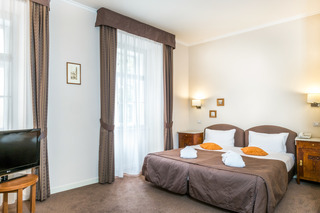 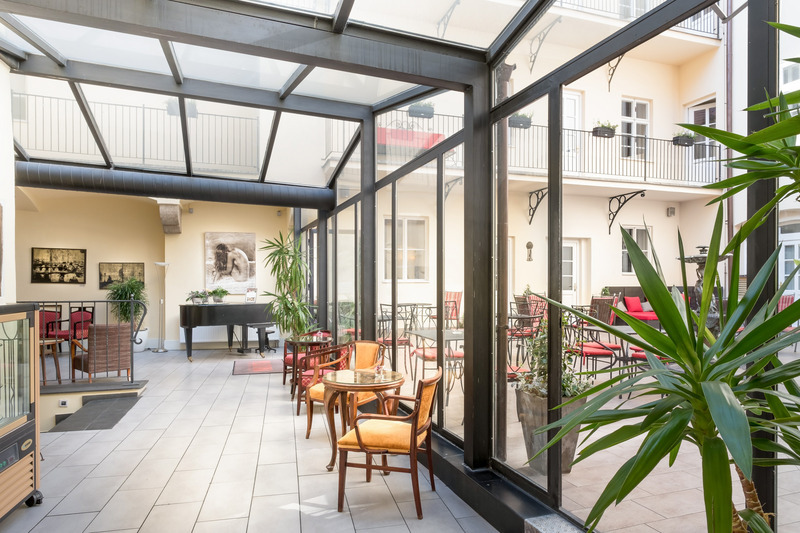 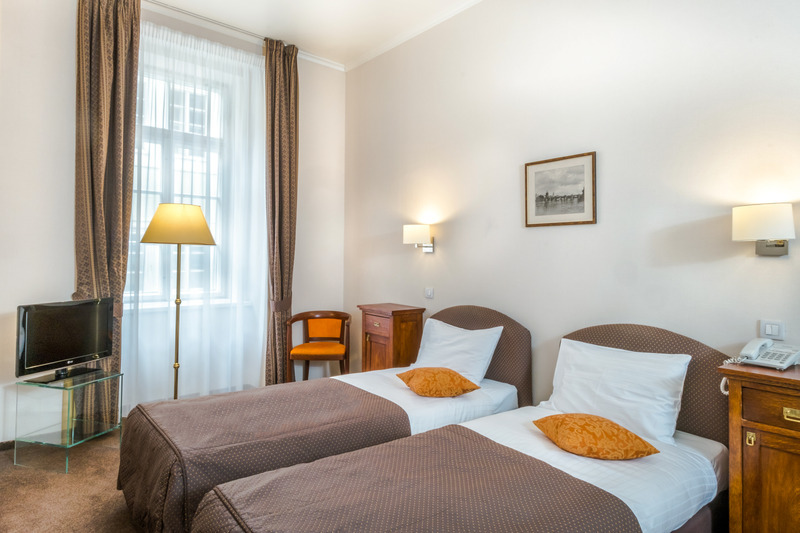 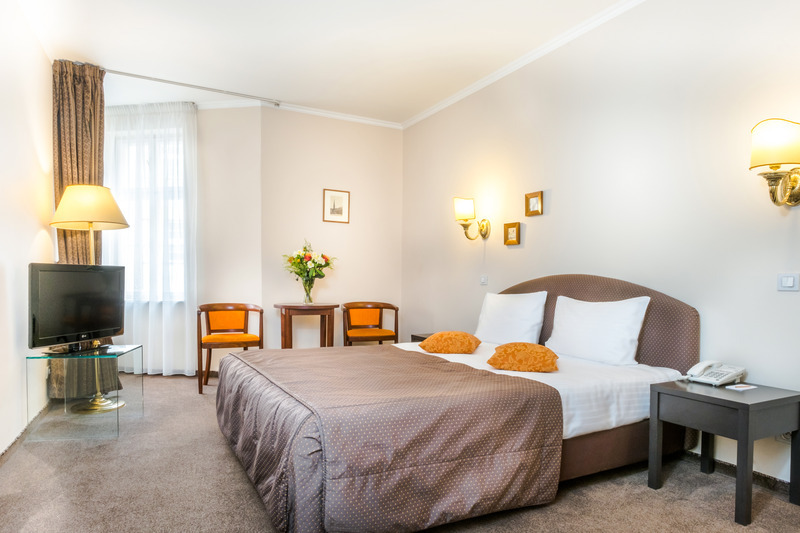 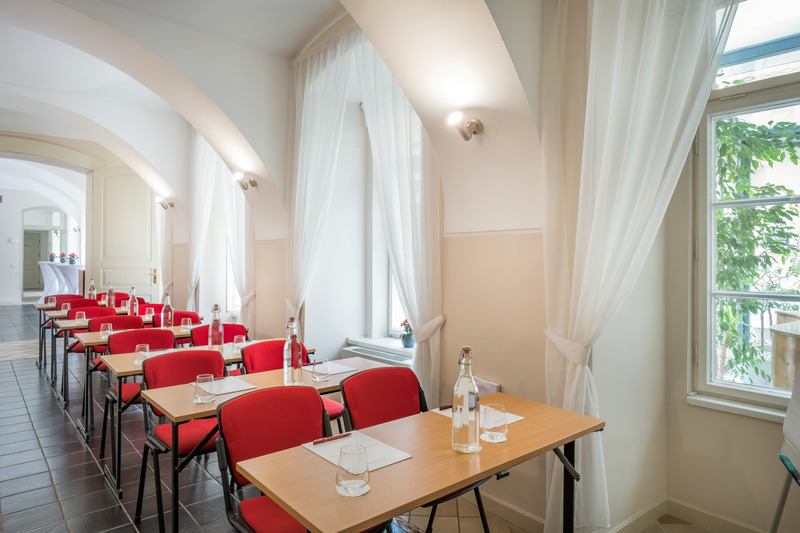 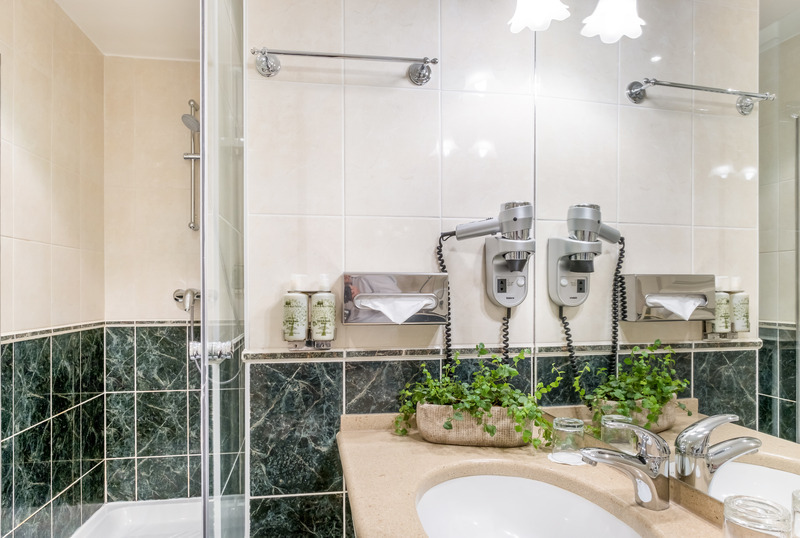 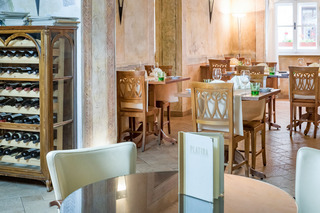 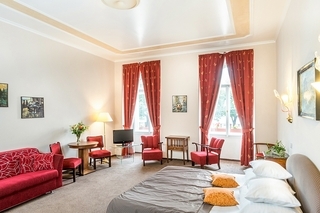 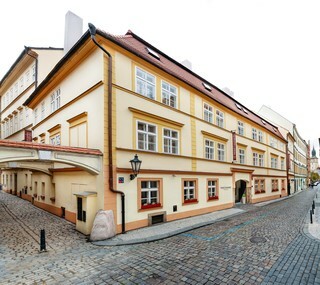 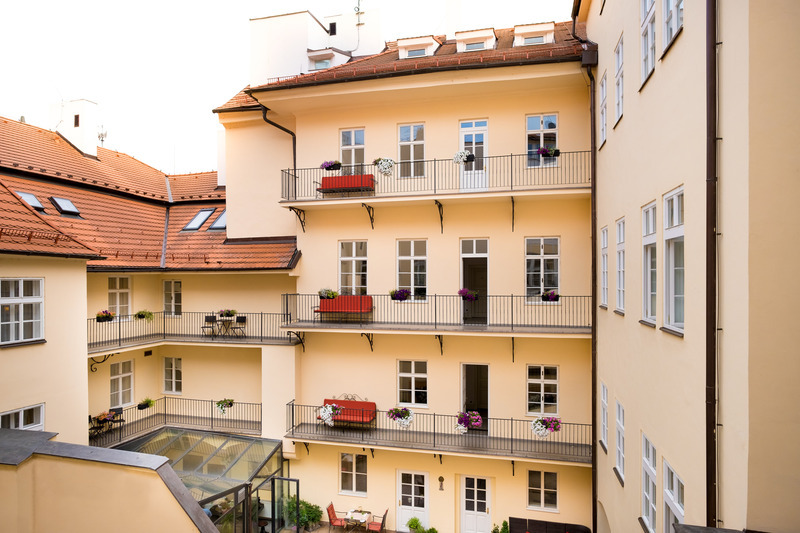 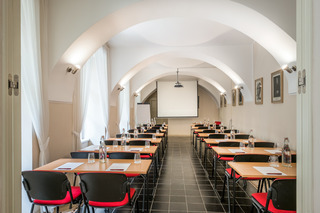 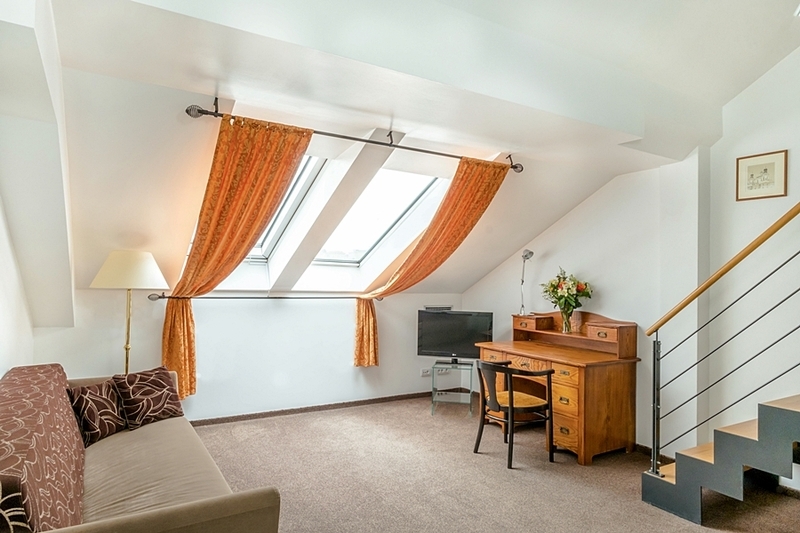 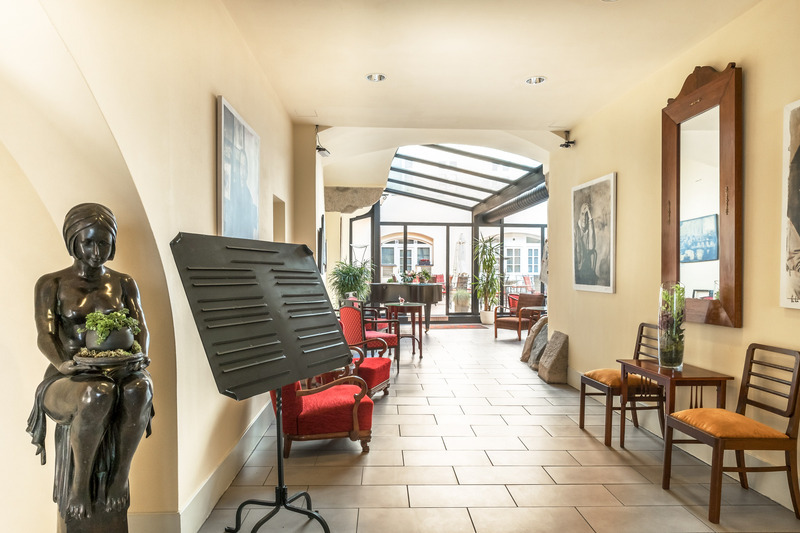 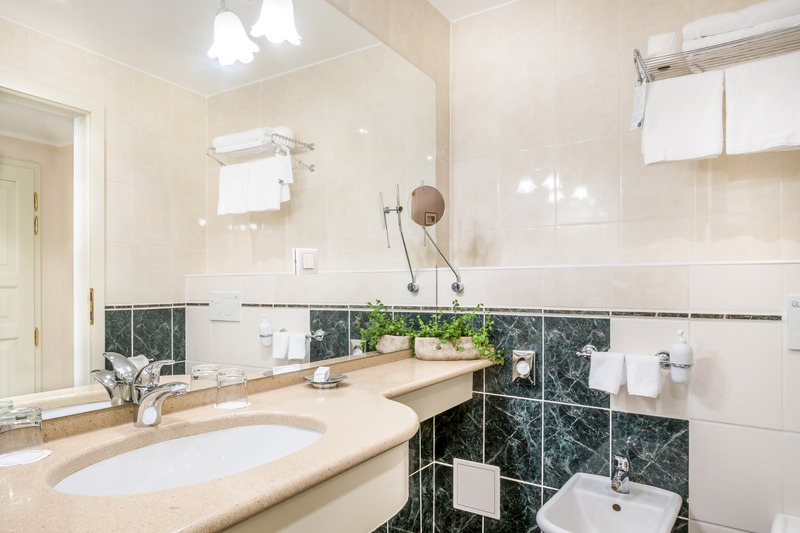 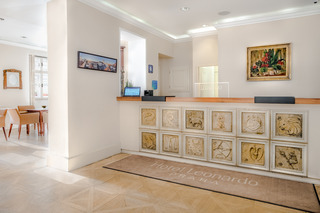 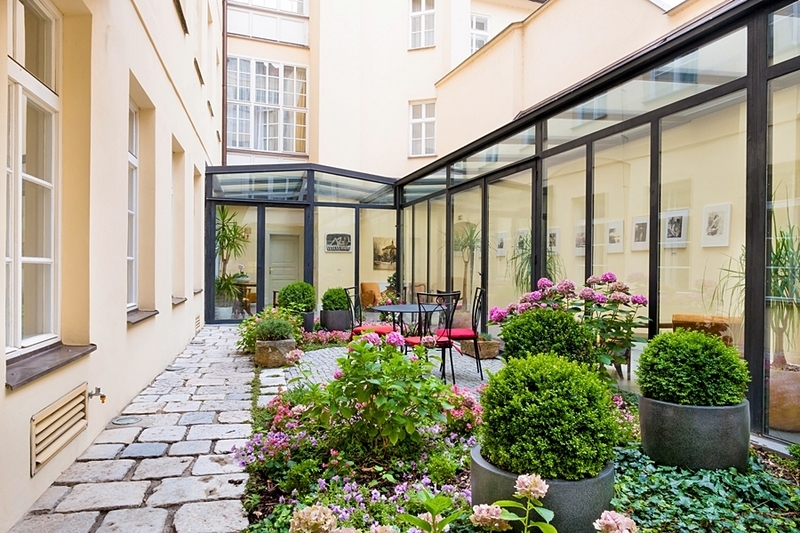 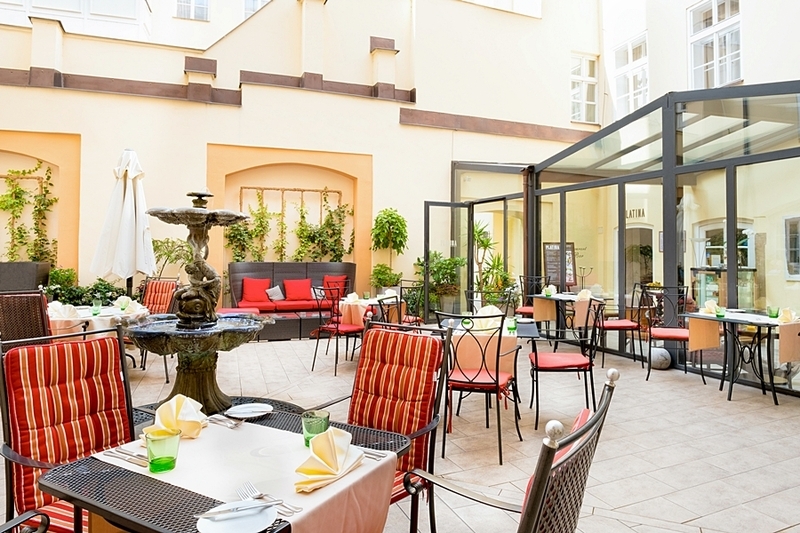 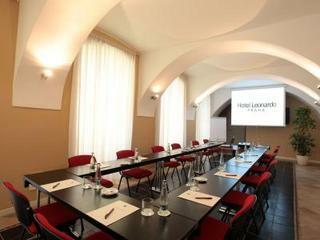 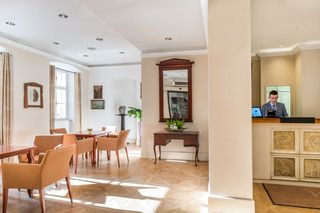 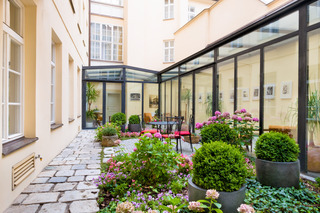 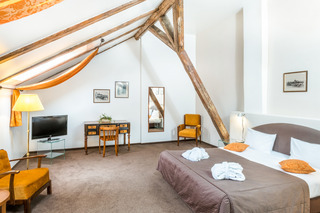 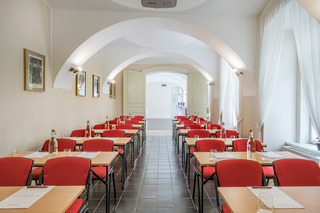 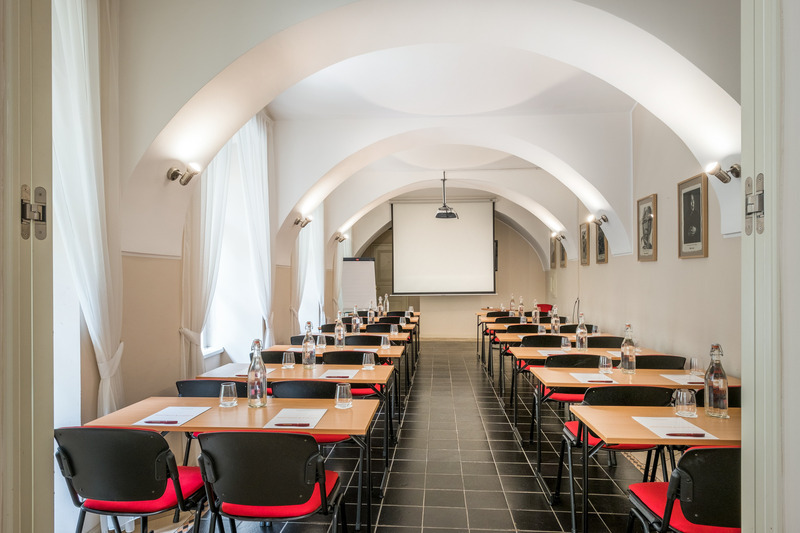 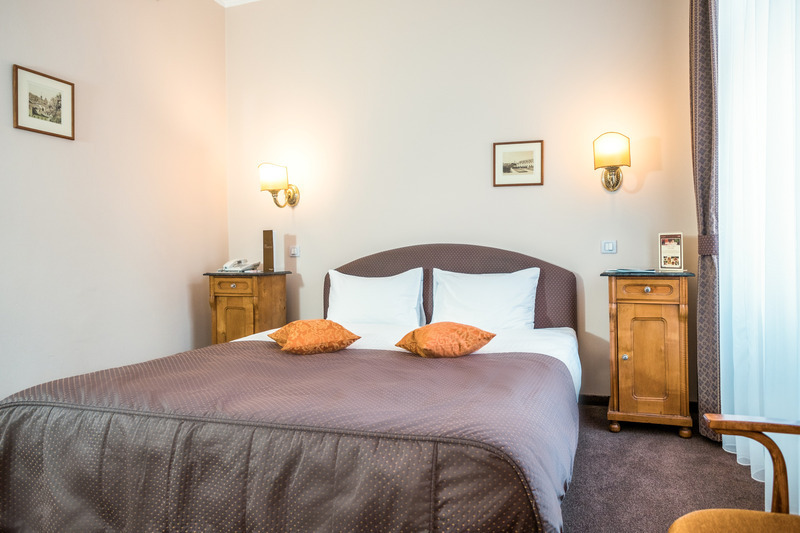 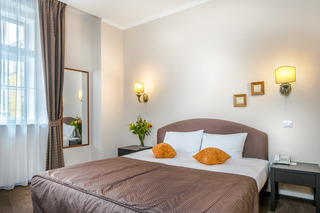 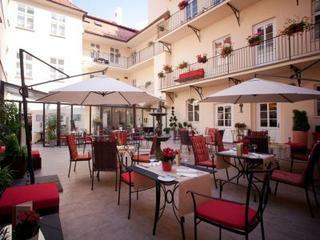 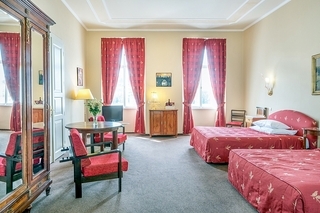 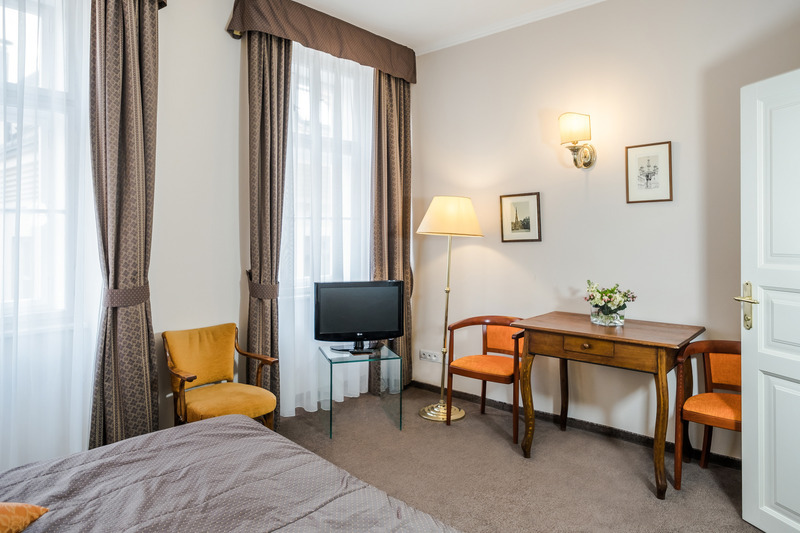 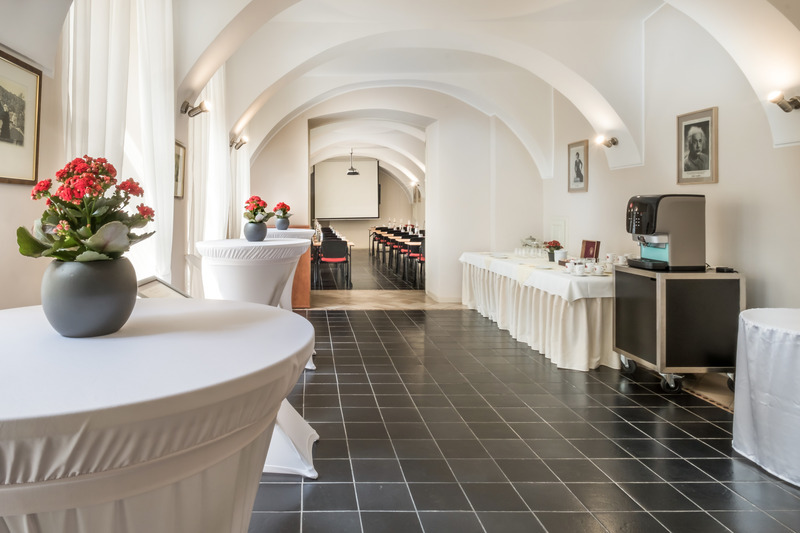 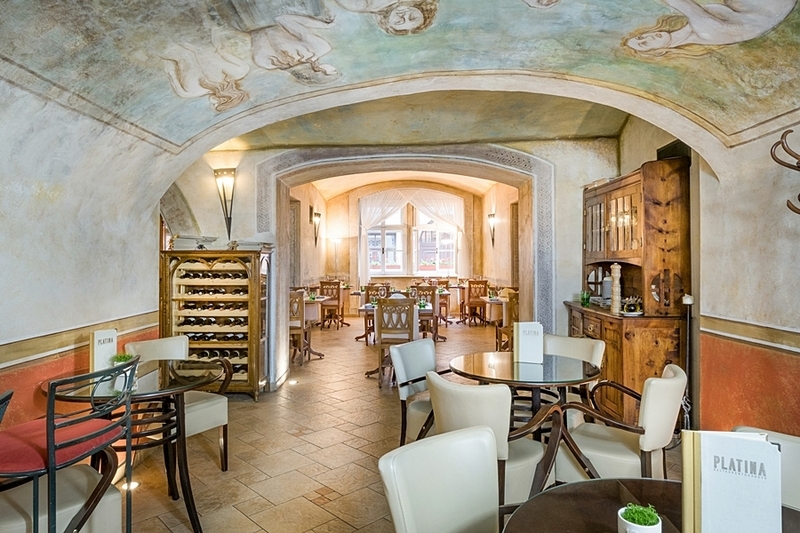 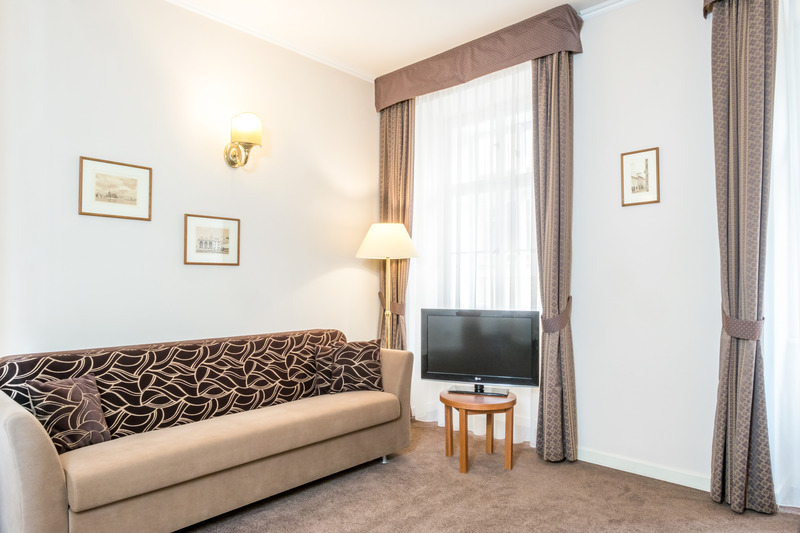 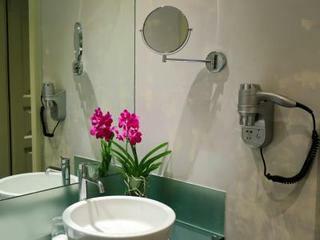 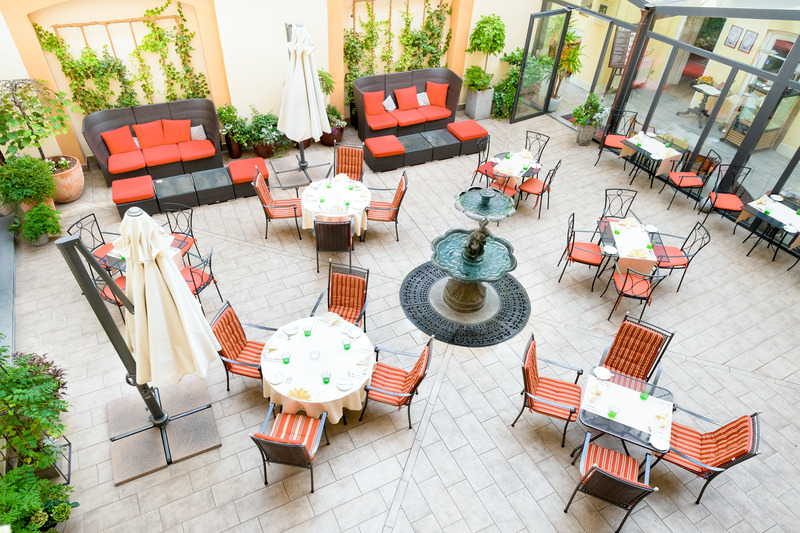 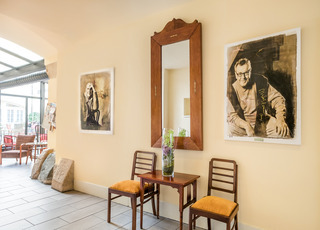 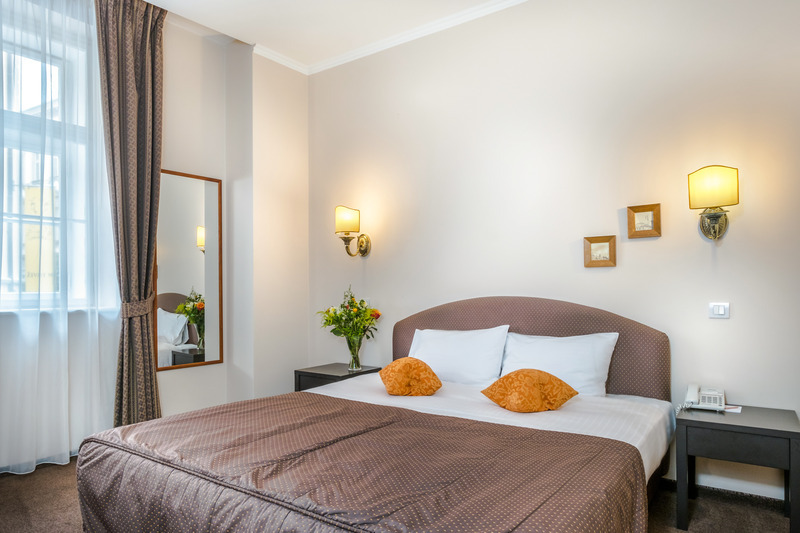 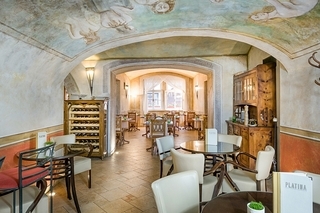 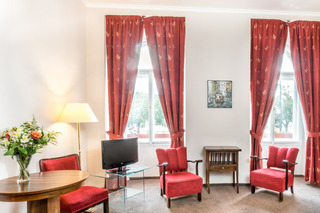 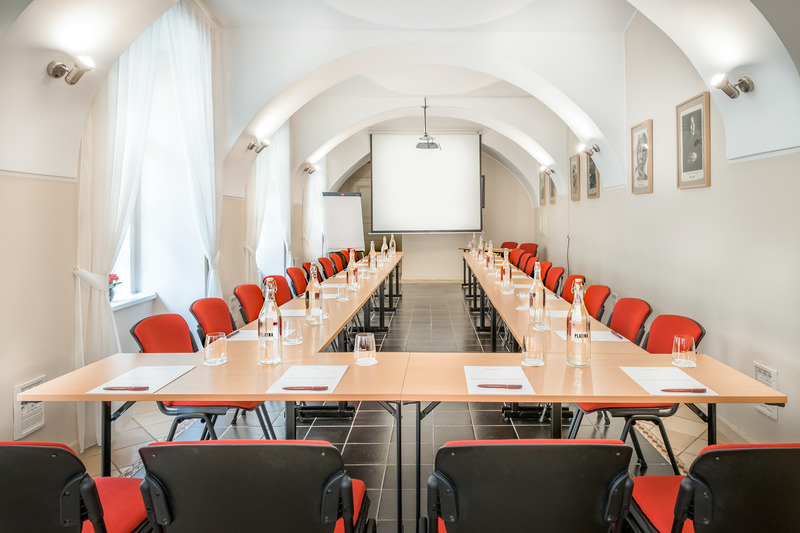 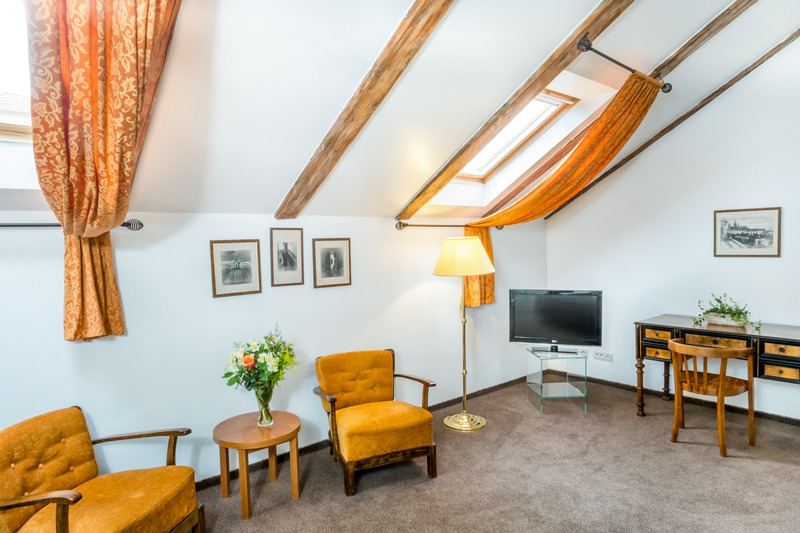 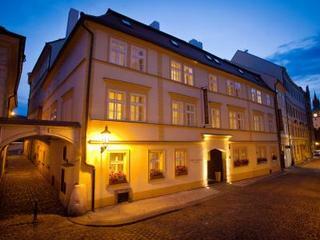 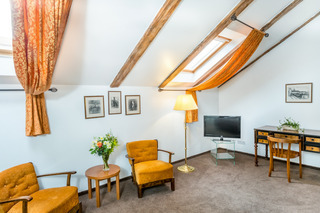 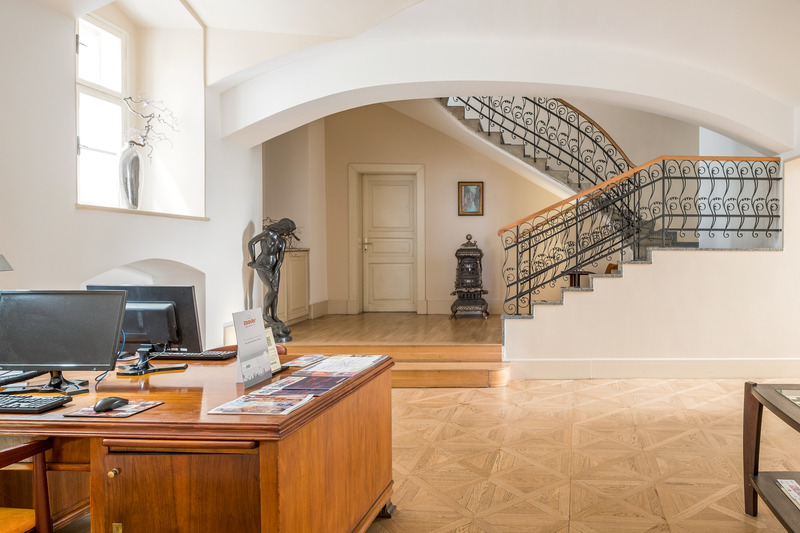 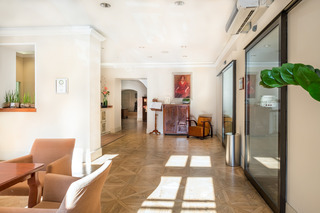 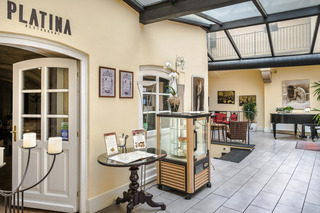 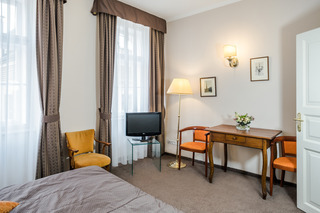 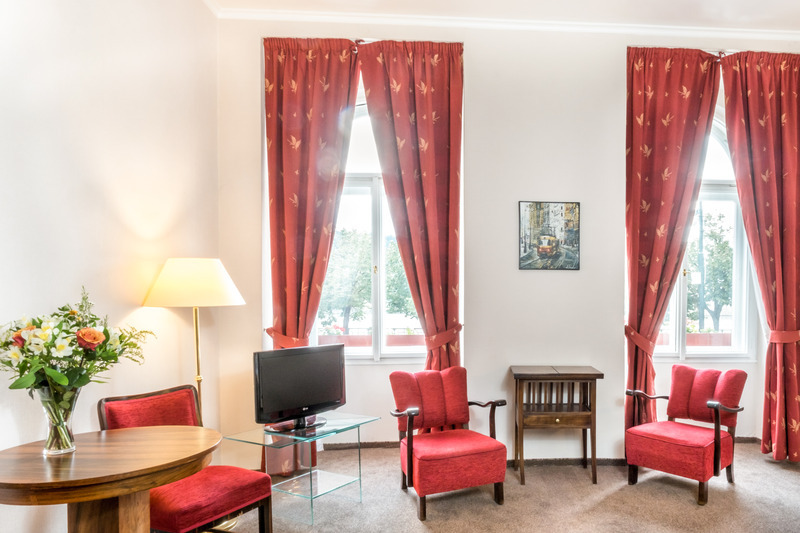 Located in the heart of the fascinating city of Prague, on the Vltava River between the Charles Bridge and the National Theatre, this hotel offers boutique accommodation in the centre of the enchanting old town. 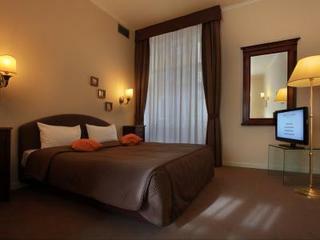 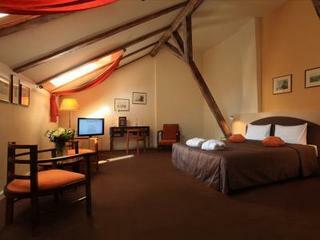 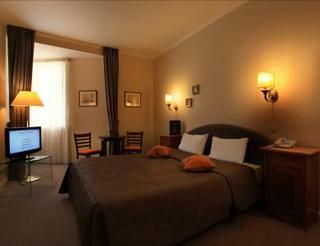 Elegantly decorated, guests will feel like they are travelling back in time to a period of immense culture and tradition. 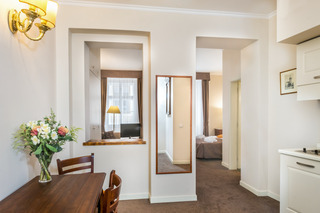 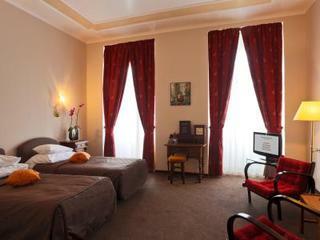 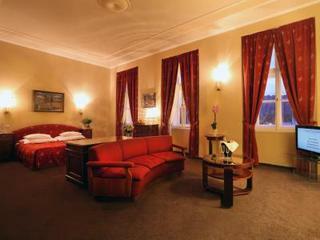 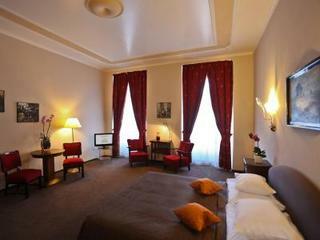 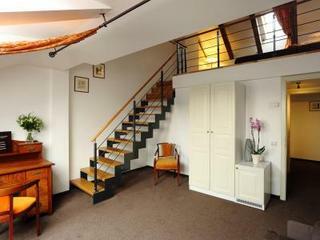 Guest rooms are uniquely furnished with antique pieces of Prague's Art Nouveau heritage. 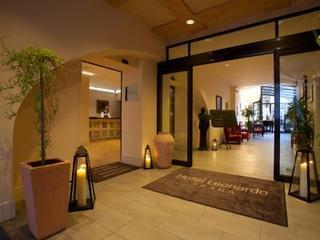 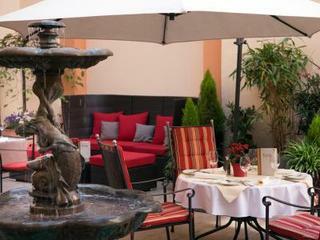 The open-air courtyard is a haven of peace and tranquillity in the centre of this luxurious building. 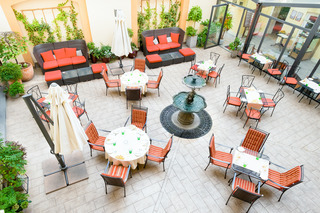 Guests can relax to the sounds of trickling water from the fountain. 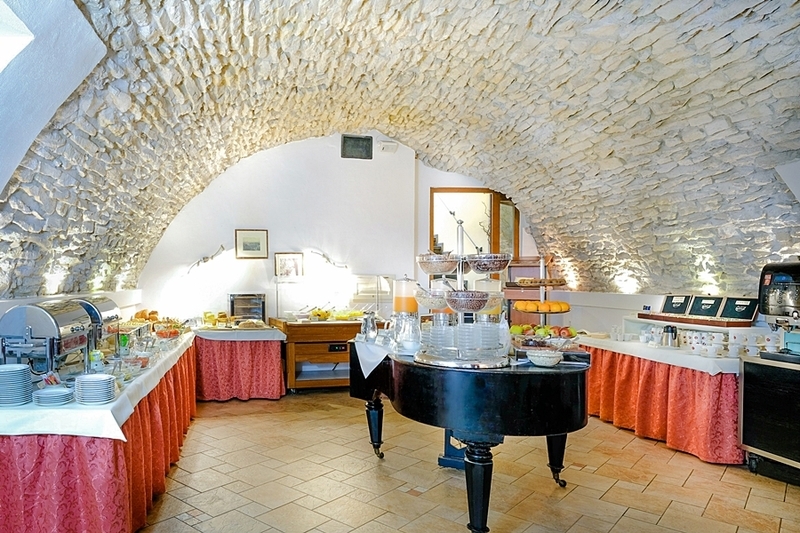 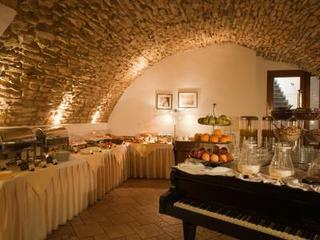 The buffet breakfast is served in a unique Romanesque cellar characterised by its vaulted arches and beautifully renaissance ceiling paintings. 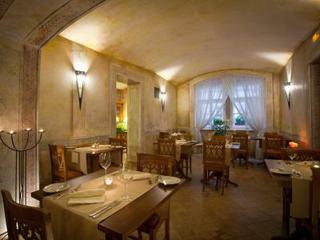 It provides fresh and innovative cuisine that combines tradition and creativity.